Support someone diagnosed today and together we can be the face of hope in a time of darkness for women facing breast cancer. Donate your skills, offer up your time, and feel good about making a difference! Together we can ensure no one faces breast cancer alone. Organize a fundraising event to support local woman facing breast cancer, and make an impact that counts! 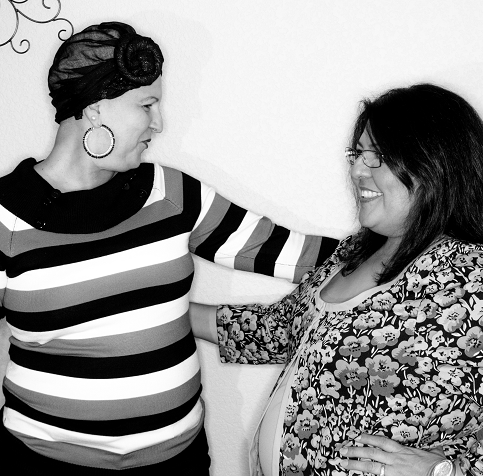 Your generosity has made BCRC a lifeline for thousands of women across Central Texas. The commitment and compassion of our extraordinary donors, volunteers, and fundraisers make it possible for us to provide all our services and programs - free of charge - to anyone who calls our helpline or walks through our door. Whether you'd like to make a one-time gift, set up a monthly donation, or donate in honor or memorial of someone, use our online donation form to make a difference today. 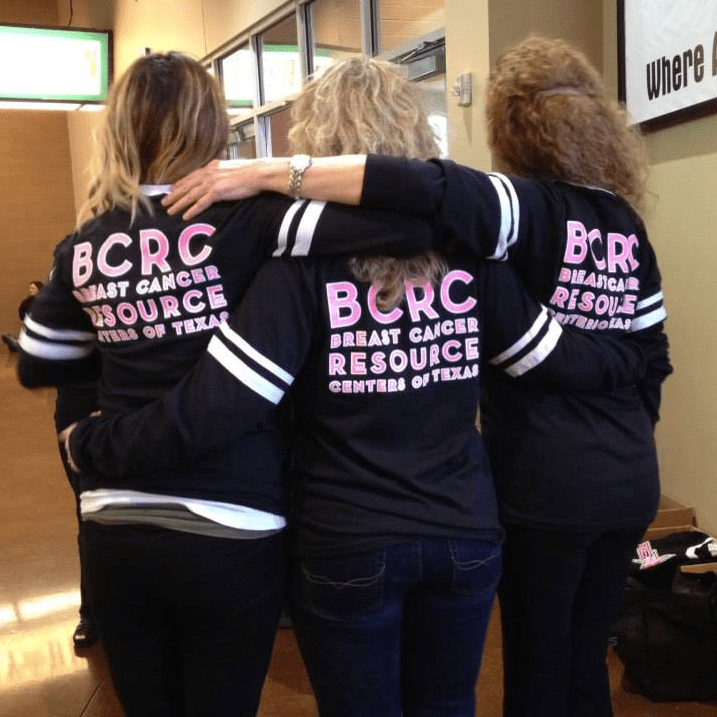 The Breast Cancer Resource Center (BCRC) is a Texas non-profit organization. BCRC is a 501c3 organization classified as a public charity, and contributions to it are tax-deductible to the extent allowed by Federal law. Our Tax ID number is 74-2743333. If you would prefer to make a donation by mail, please download and print our Offline Donation Form, and send the completed form with your check(s) to the following address. Please do not send cash donations through the mail. Dedicate your gift in honor or memory of a loved one. Independent fundraisers, like yourself, play a HUGE role in our philanthropic efforts, contributing more than $150,000 to BCRC's annual budget! They're also instrumental in spreading awareness about BCRC, our services, and the important role we play in the community. Simply put, we could not do what we do without the support of our community fundraisers! You can make a real difference for local women at a time when they need it most. Choose from a variety of volunteer opportunities that match with your interests and availability, and discover how rewarding it is to volunteer with BCRC! Touch the lives of our clients by providing them with direct support. Our opportunities range from visiting patients undergoing chemo treatment, to mowing the lawn for a woman just out of surgery. BCRC is involved in several events throughout the year and we rely on the hard work and enthusiasm of our volunteers to make each event a success! Whatever your talent, whatever your availability - we'd love your help! Already a client? Give the gift of a testimonial. We welcome you to tell us about a time when you’ve been helped by a BCRC Patient Navigator or volunteer. Your testimony is one of the best ways you can thank us because it not only allows us to articulate and personalize the work we do to our donors, but your words are also one of the best tools we have to inspire more women in our community to reach out for help.